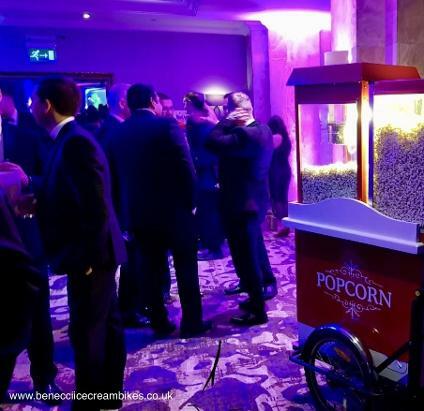 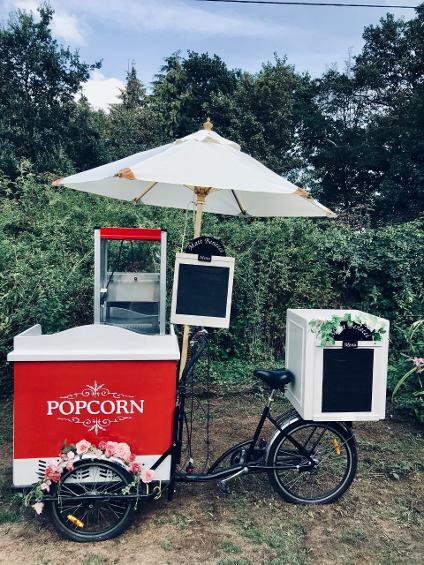 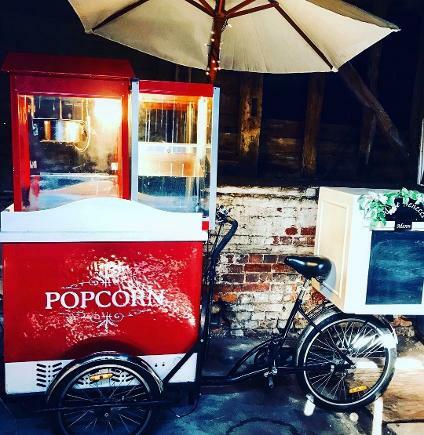 Our popcorn carts and Popcorn tricycles are fast becoming popular for all occasions, more and more people are asking us to provide them with a popcorn machine at their wedding reception and parties along side our icecream bikes, we can offer great combo deals for those who wish to hire more than one of our services. 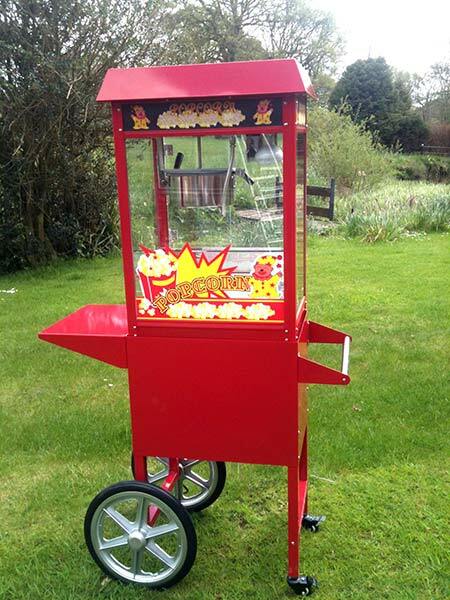 Normal running time is 2 hours, we can run for longer this is £POA. 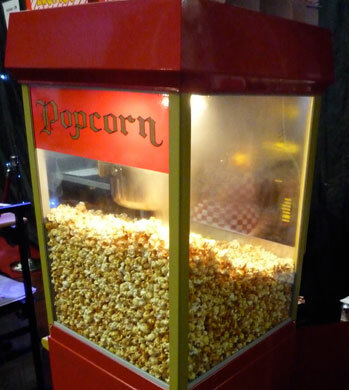 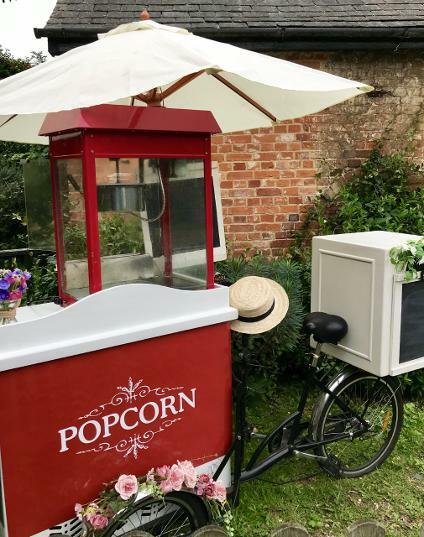 Our Popcorn Cart hire can cater for corporate events, popcorn machine hire is a great form of exhibition stand promotion and really pulls the crowds over, it not only tastes great but smells beautiful, who could resist the sweet smell of popcorn!